How is the education in India? 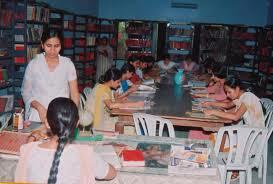 Eduacation in India is the responsibility of both the states and the central government. 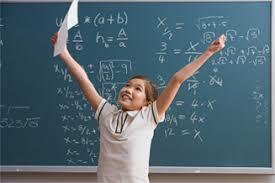 In almost all states, schooling is compulsory(required by law) for all children between the ages of 6 and 14. The system provides for eight years of primary education, two years of lower-secondary education and two years of higher-secondary education. The students who graduated high school may be permitted to one of India's more than one hundred universities. India has made a great stride in education since independence. In fact, it has doubled the literacy rat(the percent of people able to read and write). However, the literacy rate is still low, particularly for women. In addition, many of the village elementary schools only have one teacher. And because of the shortage of trained teachers, a large-scale expansion of schools have been difficult.